Renting at N Stuff Music is certainly the way to go if you have a one-time need or infrequent need for a piece of gear. 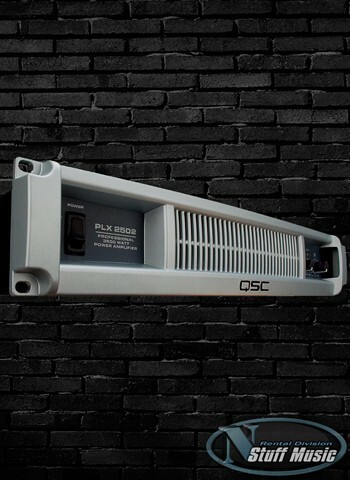 This prevents you from needing to spend the large price of a brand new piece of equipment for something you only need once, or once in a while. And, when renting from N Stuff Music you are getting an incredibly affordable price for renting quality gear that will serve your needs exactly as you need. 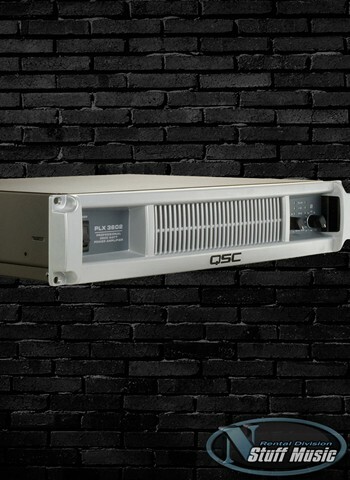 We have an assortment of power amps available in our rental department to power whatever rackmount gear, passive speakers, or monitors you need to use for your gig or event. Why rent? It’s simple. Renting enables you to get the gear you need for a gig or event but without needing to spend the huge price for brand new gear if it is something you only need for a one-time instance or infrequently. At N Stuff Music our rental prices are so affordable that you are actually only spending less than a fraction of the cost of the gear to rent from us. So this way you can be well on your way to getting all of the necessary gear you need for your event and only for a fraction of the cost. 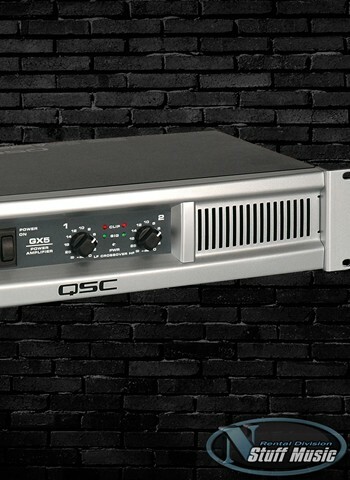 We have a broad selection of power amps available to rent for you to power speakers, monitors, and any rackmount effects. 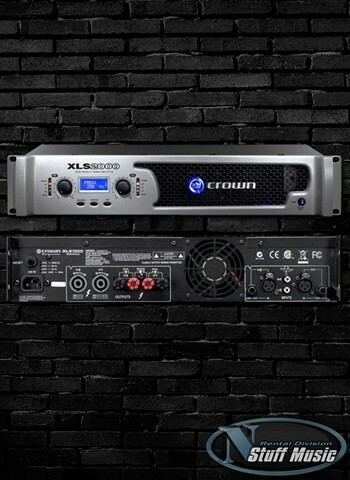 Our selection contains of two of the most reputable power amp brands in QSC and Crown power amps. 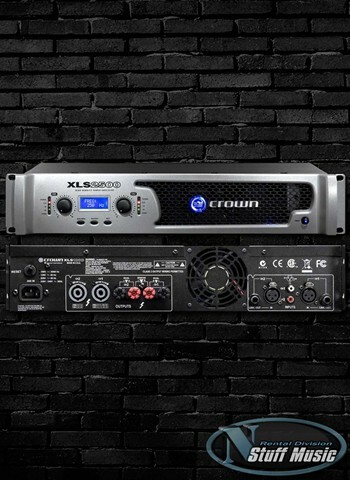 Determine what size you need and then let us know and one of our rental representatives will fit you with a power amp that meets your criteria. Rentals must be completed in person though you are welcome to complete a rental request form online or by phone. On the rental request form you will be asked to give us your contact information (name, phone, and email), date and duration for the rental, and the gear you are looking to rent. Then we will be in contact with you regarding the situation and circumstance that you are looking to rent and provide you a price quote. Prior to the completion of your purchase of rental equipment we must receive a current and valid PA Driver’s License as well as confirm your circumstance for our rental gear use. With all potential rental agreements that come into N Stuff Music we evaluate each one on a case by case basis. Customers who are treat our gear and policies with the utmost respect and responsibility will be more quickly rented too and have full access to the vast selection of rental gear we have and affordable prices. At N Stuff Music we are always willing to reward loyal and respectful customers.